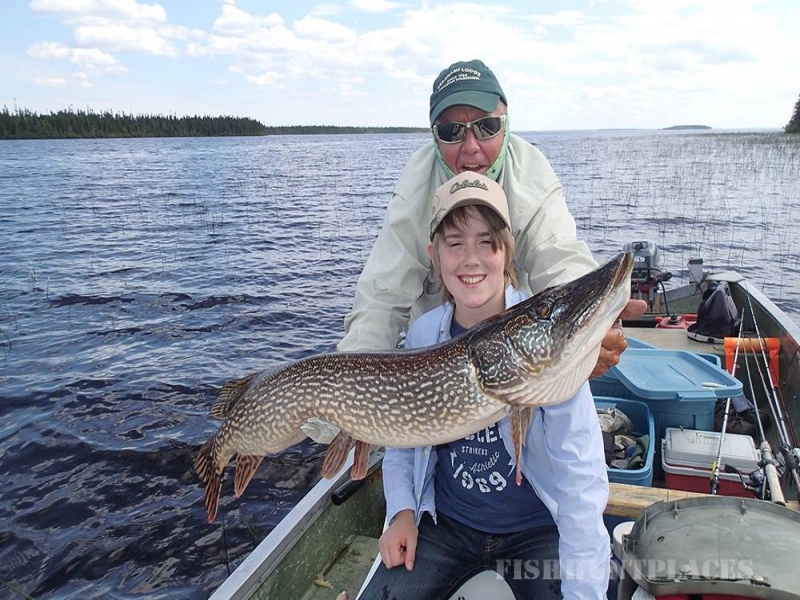 North of Cochrane, amid a sprawling and unspoiled wilderness, lies incredible Kesagami Lake – Ontario’s premier trophy northern pike lake. 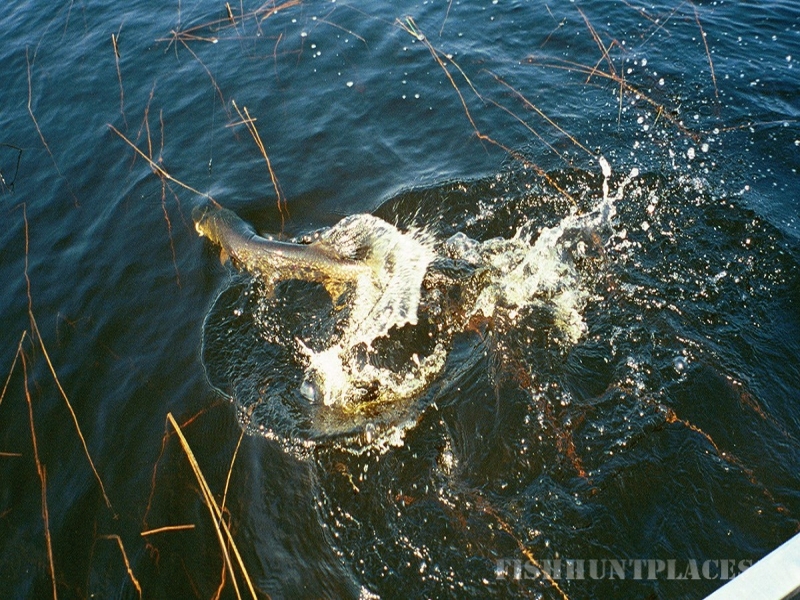 Shallow (averaging 7 feet), stained and rimmed with weedy bays, Kesagami is home to an inestimable number of pike over 40 inches (20 lb) and world-class fish measuring 50 inches (30 lb). 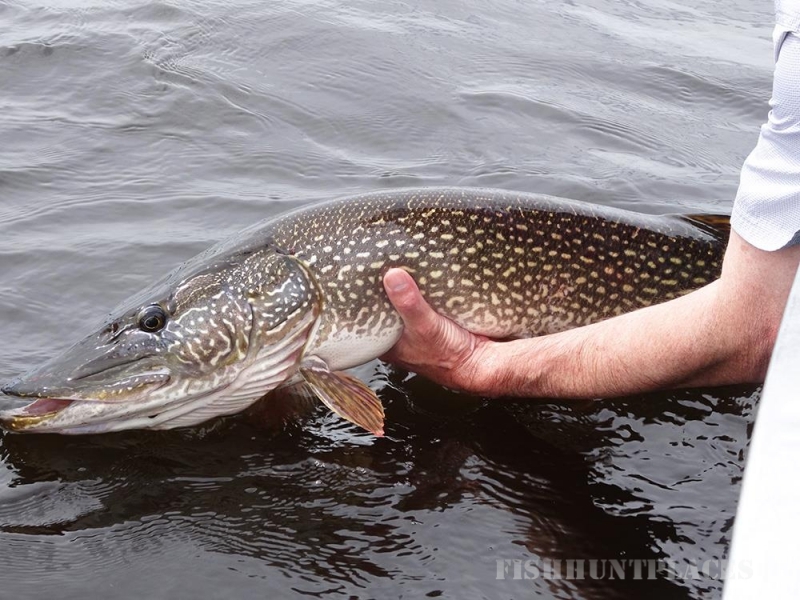 Conservative size/possession regulations and a strong live-release awards program are in place, maintaining an exciting trophy fishery for the future. 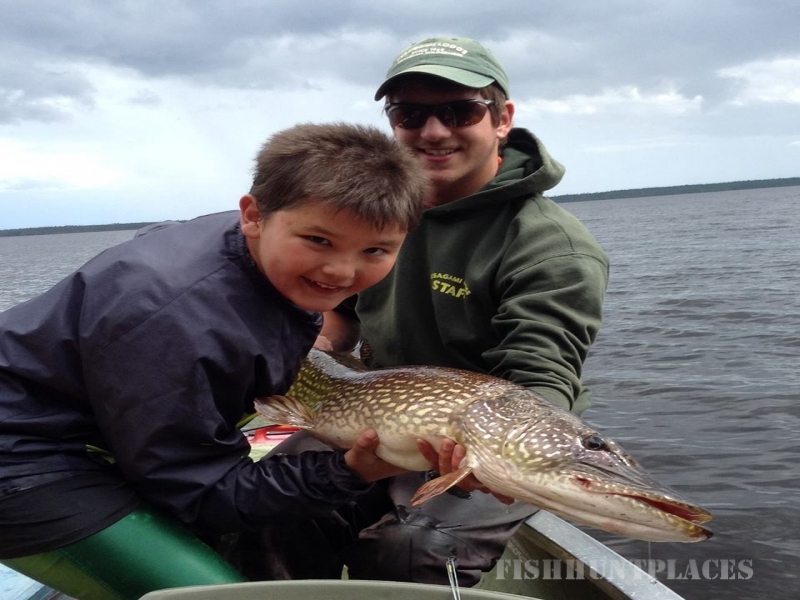 Additionally, Kesagami Lake offers exceptional walleye fishing where rocky shoals, islands and points always hold numbers of fish in the 1 to 4-pound class. At Kesagami, boats are huge, stable, square-back Scott canoes with plenty of room for anglers, their gear, shore lunch box and camera equipment. 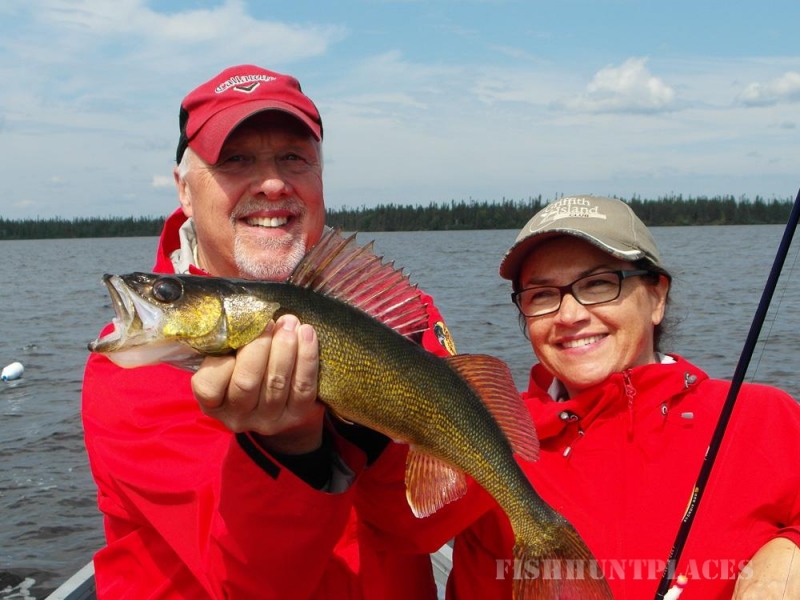 Guides are available through the outfitter and a hearty shore lunch built around just-caught golden walleye fillets should be part of any trip here. Kesagami Wilderness Lodge welcomes individuals (no “double occupancy” surcharge), families, physically and/or developmentally challenged persons. The lodge staff will enthusiastically prepare for and attend to the special needs of anglers and guests to insure a memorable visit to Kesagami.